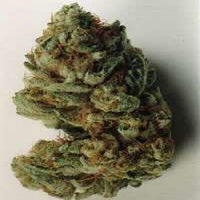 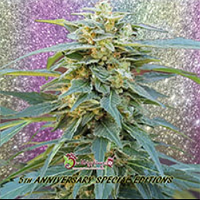 Kaya 47 Feminised by Advanced Seeds is a highly powerful strain that is able to produce good quality yields in only 90 days. 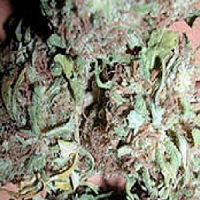 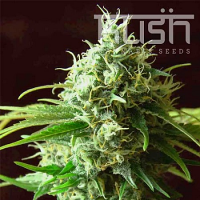 Boasting similar characteristics to its ancestors (Mexican, Colombian, Afghani and Thai) these seeds produce strong smells and have the ability to find the perfect balance between leaves and buds. 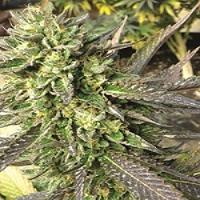 Perfect for tight spaces due to their strong and robust structure, these performance focused marijuana seeds produce yields of up to 500g/m2 and grow to a height of up to 3m outdoors.